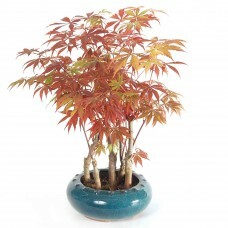 Anyone can acknowledge the sheer beauty of the Japanese Maple Bonsai. 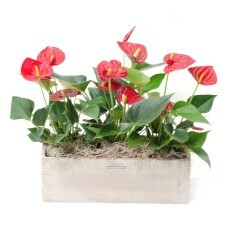 Presented in a ceramic contain..
A unique arrangement made of fresh anthurium plants. 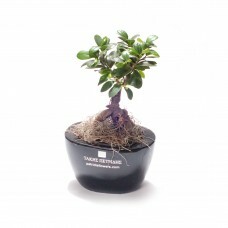 Longlasting, evergreen and guaranteed to ..
Ginseng bonsai plant,presented in a ceramic container.Total height 30 cm. 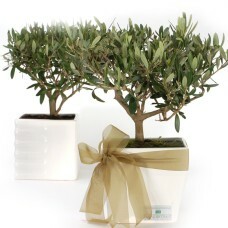 ..
Olive plant presented in a white ceramic container, suitable for office or home decoration. 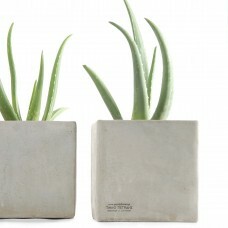 ..
Aloe vera plant presented in a modern cement container. 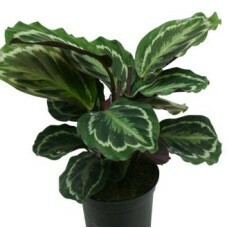 Total height is 30 cm, conatiner height is 1..
One of the most decorative indoor plants, Anthurium spreads its flowers all year long. 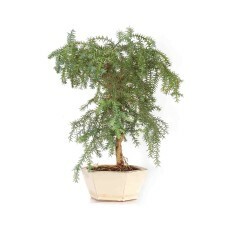 Choose the si..
Araucaria Norfolk Pine Bonsai Tree, scientific name Araucaria heterophylla, is native to Norfolk Isl.. 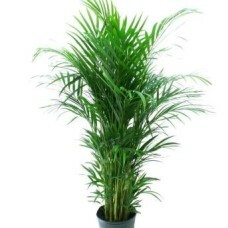 The areca palm, also called the yellow butterfly palm, bamboo palm and golden cane palm, is one of t..
A beautiful boxwood bonsai tree of 25cm height,in a ceramic container. 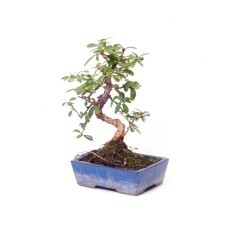 ..
Carmona bonsai in a ceramic pot. Height 32 cm. 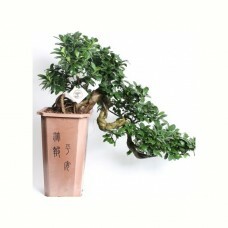 ..
Carmona Bonsai (Fukien Tea), 30 cm high, presented in a ceramic container. 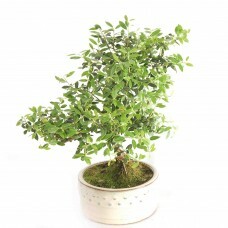 The Fukien Tea is an e.. 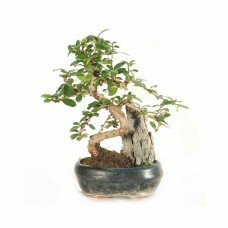 Impressive Cascade Ficus bonsai tree.Dimensions 70 cm high,70 cm wide. 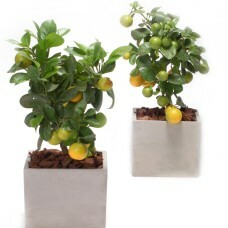 ..
Fresh Citrus plant presented in a minimal gray container.Total height 30 cm. .. 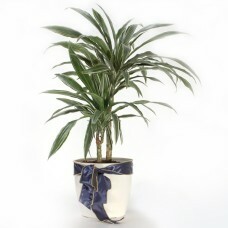 This beautiful indoor plant is guaranteed to decorate any interior. Matching container included. ..